StraighterLine solves the #1 issue facing students today – the skyrocketing cost of college – with high quality online courses that prepare students for success. StraighterLine combines a $99 a month course subscription with guaranteed credit pathways to accredited degree programs to save up to 60% on the total cost of a degree. More than 25,000 students got started with StraighterLine last year. StraighterLine takes the worry out of transfer with a College Savings Network of over 130 accredited colleges that guarantee credit acceptance of StraighterLine courses. StraighterLine was founded in 2009 by Burck Smith as a solution to the rising costs of college education. Burck set out to discover why prices for online courses were the same or higher than those delivered face-to-face. Using relationships with colleges, publishers and policymakers that were forged in his 15 years of online higher education experience, Burck created StraighterLine, a way for students to get low-priced high quality college credit. StraighterLine created an innovative, new way for students to complete required college courses by building on the expertise of seasoned, respected, and proven educators and partners. 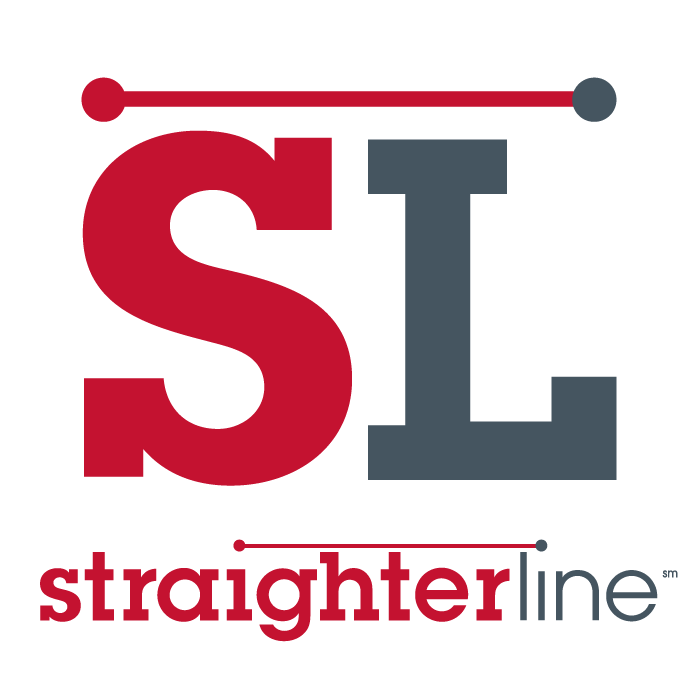 Get updated on the latest news and information regarding StraighterLine, our courses and our partners by reading our official press releases. Discover our open opportunities to work in the online college education field and help change the world of higher education. Need more information? Give us a call, use our contact form, or even chat with us live to get the assistance you need.